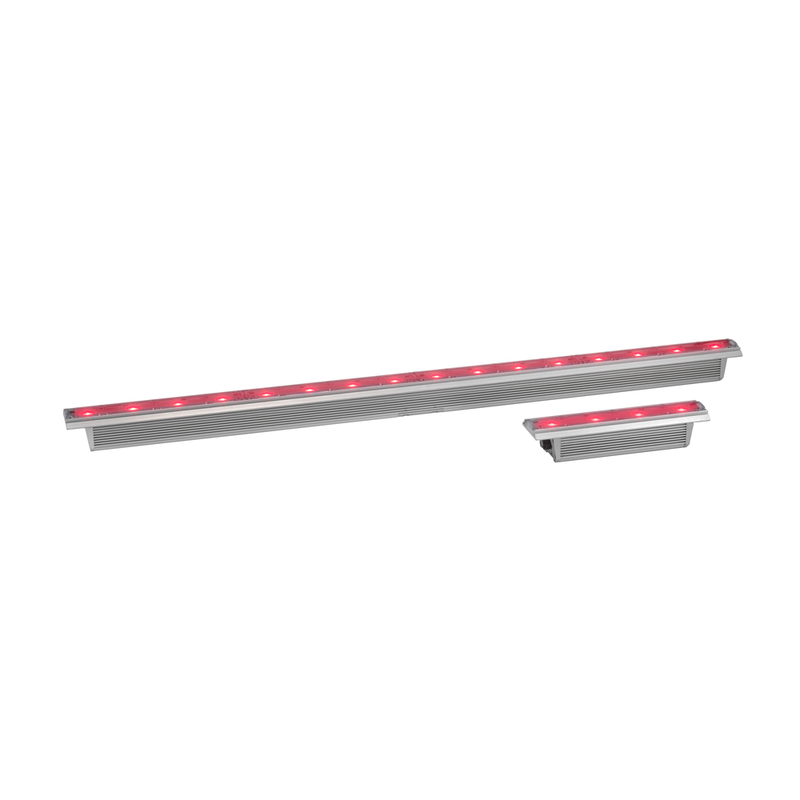 Exterior™ Linear 1210 Cove QUAD and Exterior™ Linear 310 Cove QUAD use quad-color LEDs for superior color mixing directly at the lens and to avoid multi-colored shadows. They feature superb color mixing and a uniform light distribution at a beam angle of 120°, suitable for a wide range of indirect lighting applications such as cove lighting in ceilings, decorative wall lighting and other structures. 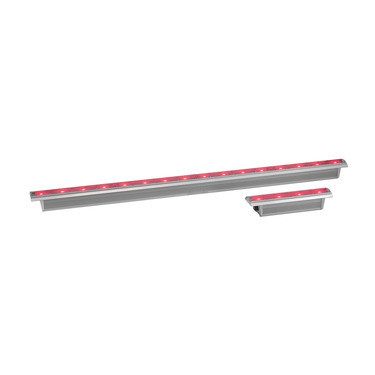 The Exterior Linear fixtures are DMX controllable, easy to install due to their integrated universal power supply and connect via daisy chain using a combined power and data connector. The QUAD color LED secures superior color mixing within the lens. This also improves the looks and aesthetics when the fixture itself is visible.